What is Muay Thai Sparring? Muay Thai sparring offers an opportunity to test skills learned at our core classes in a controlled, low impact environment. Classes are completely beginner friendly with contact optional. Sparring involves working with a partner to practise fighting skills in a safe way without causing injuries. Sparring in our friendly environment can help participants develop their combat skills as well as giving students an opportunity to practise movements and techniques learned in their classes. Whether you’re a beginner or a more experienced practitioner, you may find that Muay Thai sparring offer a range of benefits including improved fitness, increased flexibility and the opportunity to practise skills learned in your regular classes. Sparring is a useful way to develop improvisation and improve your confidence, particularly if you enjoy competing and testing yourself against an opponent. If you are looking to improve your performance or compete, Muay Thai sparring is a great way to get feedback from more experienced fighters and find answers to any questions you have. 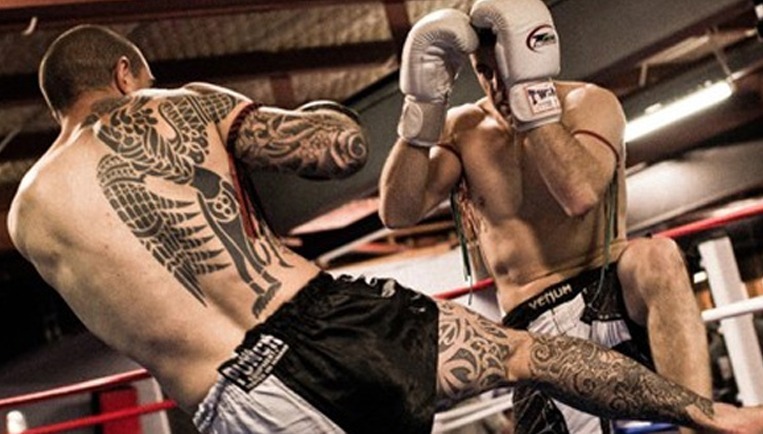 Is Muay Thai sparring for you? If you do a regular Muay Thai class and want to develop your skills further, you could find Muay Thai sparring highly enjoyable and beneficial. Contact is not compulsory so even if you don’t feel ready for combat you can still join in with no pressure. It can also be a great way to increase your fitness, practise your skills, meet others who enjoy the discipline and learn from more experienced instructors and students. Call us today to find out more about our Muay Thai sparring sessions or to speak to us about registering for one of our classes.